When Arizona Game and Fish succeeds, all of Arizona wins. Learn how our mission takes us all over the state rescuing and rehabilitating animals, finding creative conservation solutions, and using animal ambassadors to spread the word about wildlife. 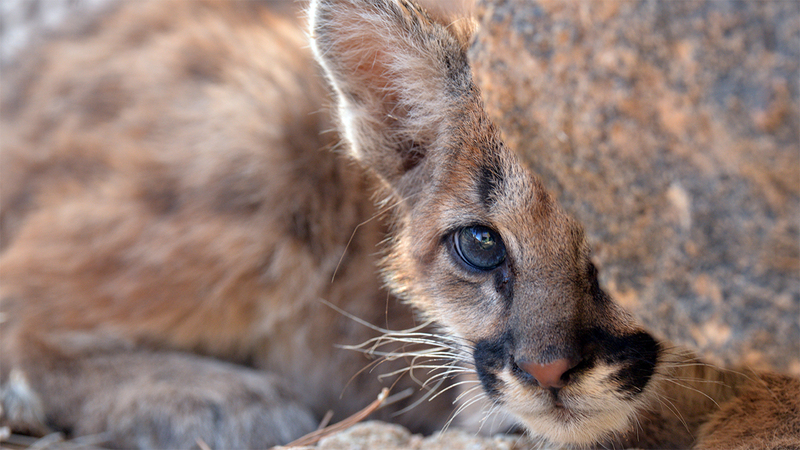 When wildlife needs help, Arizona Game and Fish is there to save the day. Meet the animals who help us learn about our relationship to wildlife. Learn how Arizona Game and Fish is working to conserve our native species.